I just downloaded the Blogger app on my iPad and wanted to see how it works. Looks like it works! Trying to post a pic, too. 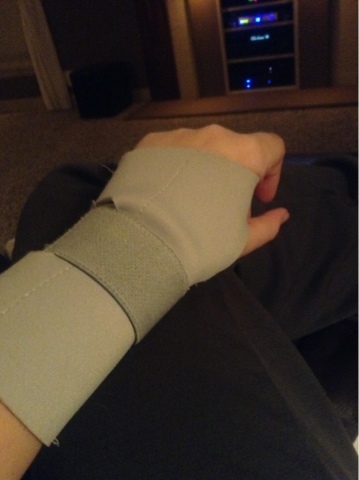 As far as the picture goes, it’s one of those need-a-hand-brace kind of nights.